Whole Mind knowing with the heart as opposed to Split Mind thinking (egoic or intellectual) of the ego. Infinite mind. 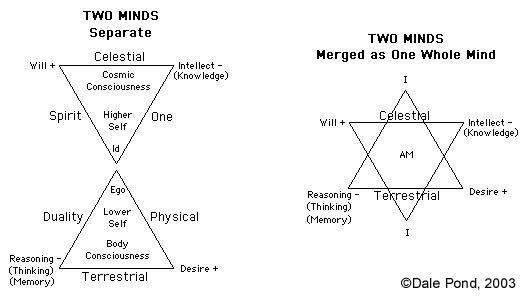 Whole Mind knowing is knowing with the heart while Split Mind thinking or intellect is of the duality of the ego. Also known as Infinite Mind, Eternal Mind, Mind of God. See Christ Consciousness, Cosmic Consciousness.